Without a doubt, something that always comes our way in life is change and for Andy Calderwood, 2017 has been a year of just that. Just recently he left the highly popular Northern Irish gospel trio "Revelation" in 2016 after 10 years of singing barritone/lead. Andy felt led to pursue his heart's desire with a vision to do something completely different from what he had always known within a harmony based group. Stepping out into the unknown as a solo artist, he continued to follow his passion to sing and minister to people of God's amazing grace. Andy was born in Mid-Ulster, Northern Ireland, and has lived in County Antrim all his life not far from the large town of Ballymena, north of Belfast. Growing up Andy didn't take much interest in music, rather playing sports instead and was always known to have quite a mischievous streak which is still never far away! But not long after high school, the drug and party scene began to take a huge grasp of Andy's life, which in the next few years to come would bring him to quite a dark place. Struggling and questioning his very existence as many young people do today, Andy eventually realized there was much more to life than living within a vicious circle of addiction and temporary highs. At 23 years old Andy finally found peace with his God and Saviour, Jesus Christ. Leaving his past behind him, he turned a full 180 degrees and put his hand to the plow not looking back. Not long after, he found out he had a gift to sing and could naturally harmonize. 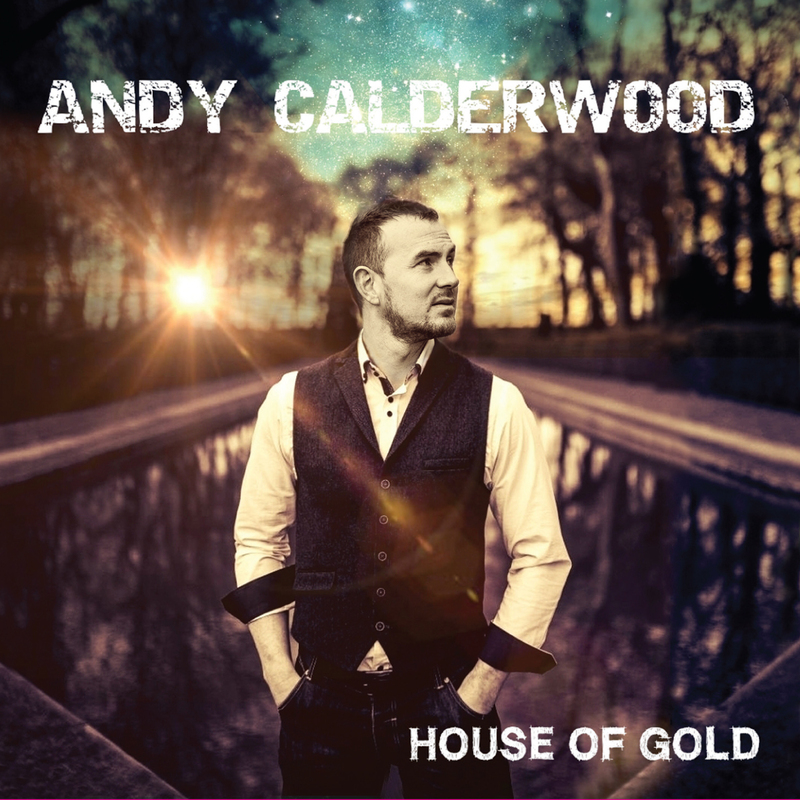 Over the last 10 years, Andy has worked tirelessly on his voice developing his vocals to become one of the countries top baritone singers. He is known for his warm and smooth vocal tones. Exciting times are ahead for Andy as he follows his calling into the unknown, but he is thankful for God's leading hand every step of the way.